Located along Turner Road, Hotel Treebo Queens Pearl is just 800 m from the Inter State Bus Terminal. It houses a restaurant and provides free Wi-Fi access and private parking. 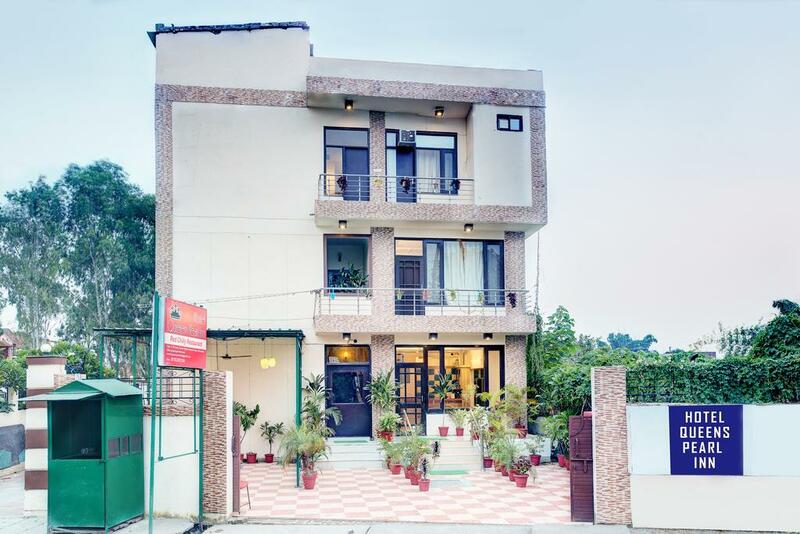 Treebo Queens Pearl is 8 km from Dehradun Railway Station and 21 km from Rajaji National Park. Tashi Kyil Monastery is 3.5 km away while Tapkeshwar Mahadev Temple is 10.5 km from the property. Dehradun Airport is 25 km away, while the Mussoorie Hill Station is 34 km away. Modern air-conditioned rooms feature a flat-screen TV, a minibar and a wardrobe. A personal safe and a telephone are included. The attached bathroom offers hot shower facilities.